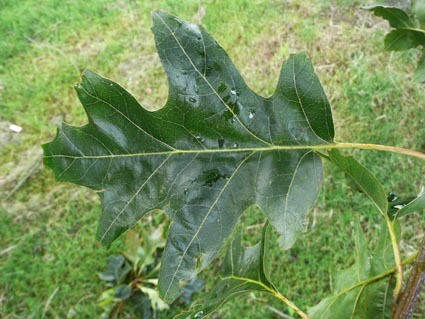 The red oak (Quercus rubra) is one of the most important native timber trees of the Eastern United States. 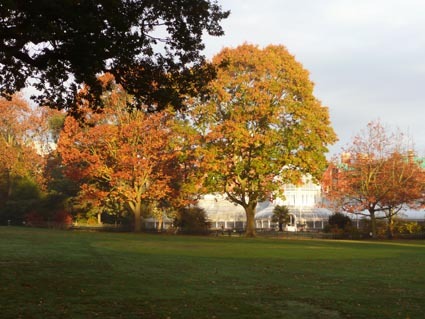 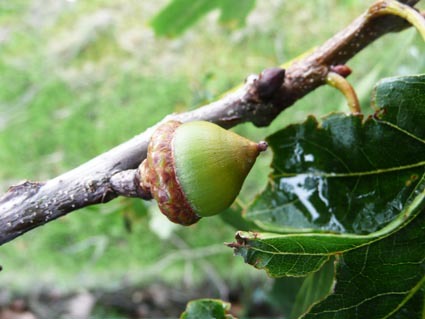 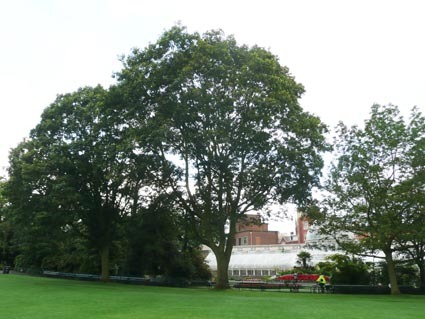 It occupies the same ecological position and the same cultural significance in its area as native oaks (Quercus robur and Quercus petraea) do in the UK. 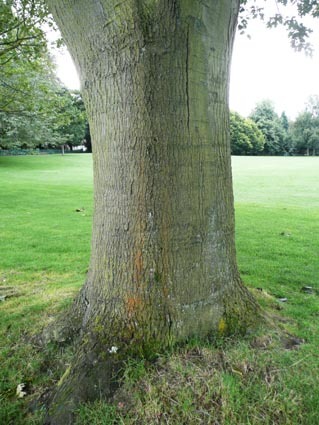 It was an important timber tree to the early settlers and is still important for house building and furniture.